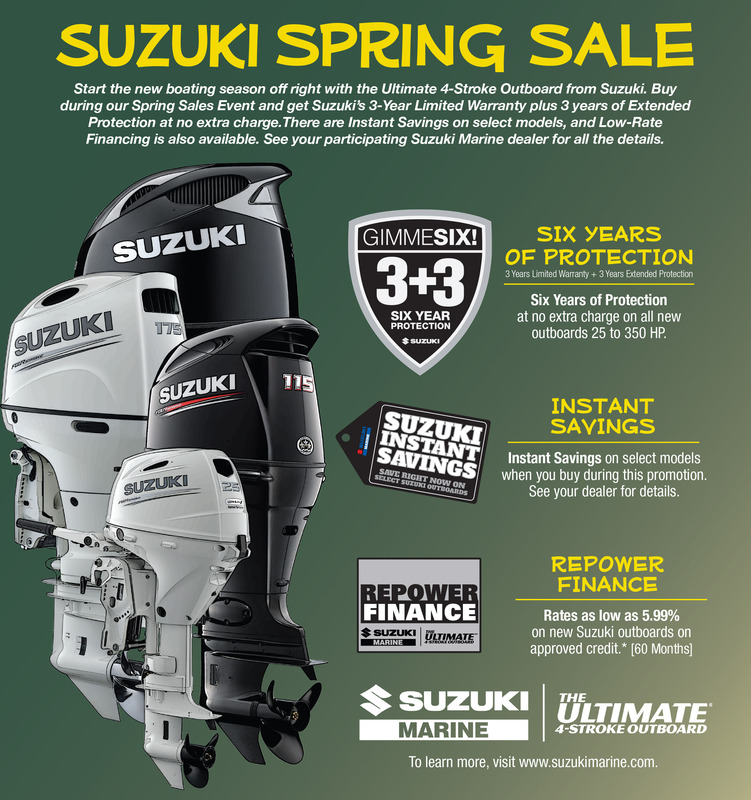 Key Suzuki marine engineers and representatives from Suzuki Motor of America, Inc. recently visited a handful of marine repair and sales facilities on the east coast of the United States. One of their first stops was Talon Marine Services, located just outside Orlando, FL. 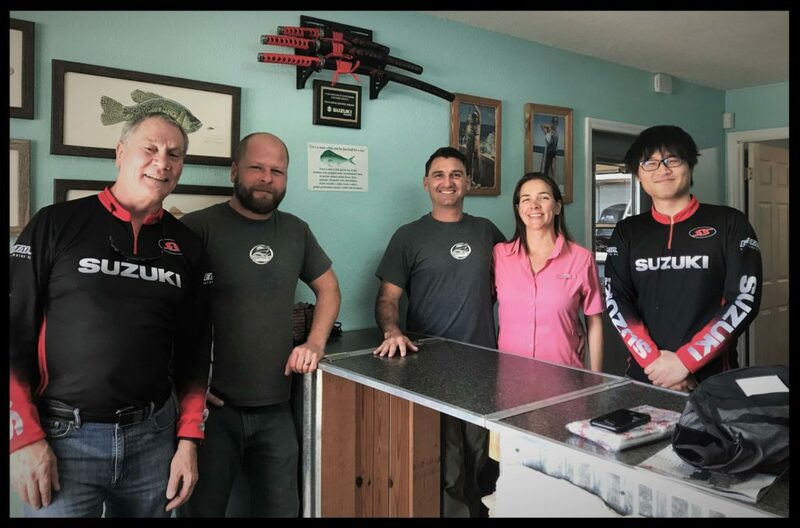 The Suzuki representatives, Takao Kudo, Walt Proctor, Steve Muthig, Dave Cady, Robert Grantham, and Michael Balestracci were visiting key sales and repair centers to gain first hand insight from the boat shops themselves. "It's an honor to have them visit our facility. It means we're doing something right and they're taking notice", said Talon Duncan. The visiting group represented various departments within Suzuki including customer support, technical support, quality development and research, and the Executive Vice President, after sales. 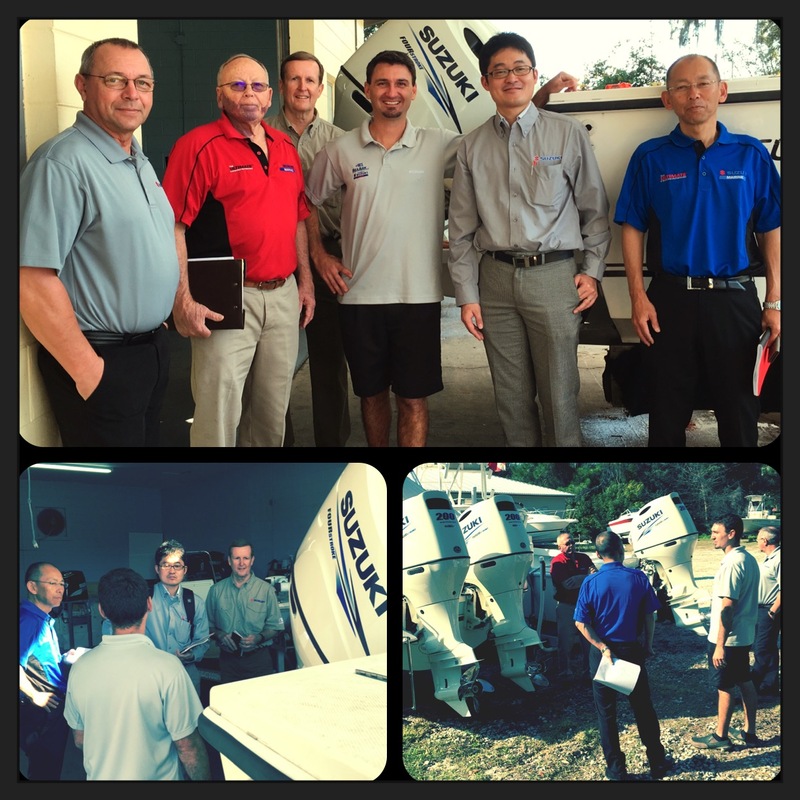 The Suzuki Marine reps took turns asking Talon questions on various areas of quality control, customer service, technical specifications, along with sales and service support. "Several of these people I've talked with personally on the phone, so it's finally nice to meet them in person. ", Talon said. The visit lasted about 2 hours as Talon showed them the various aspects of his operation and how Suzuki has had a positive impact on his operation. 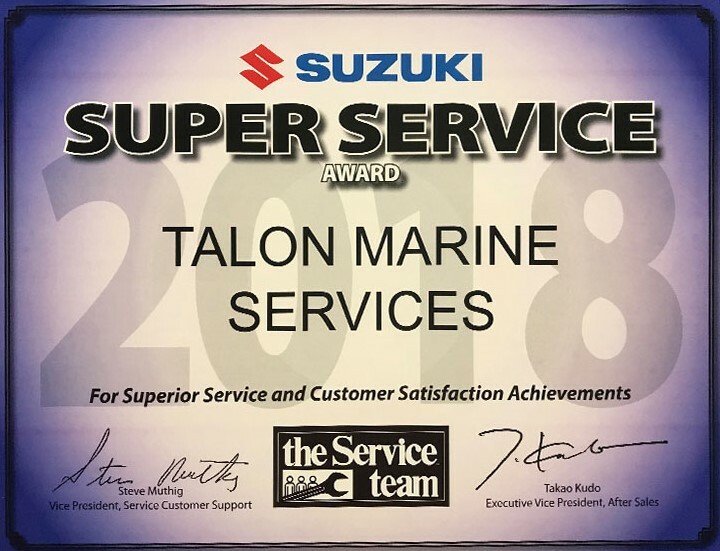 Talon Marine Services has become known for their exceptional customer service, attention to detail, and quality workmanship. When it comes to repowers, there is no one better in the Orlando area. 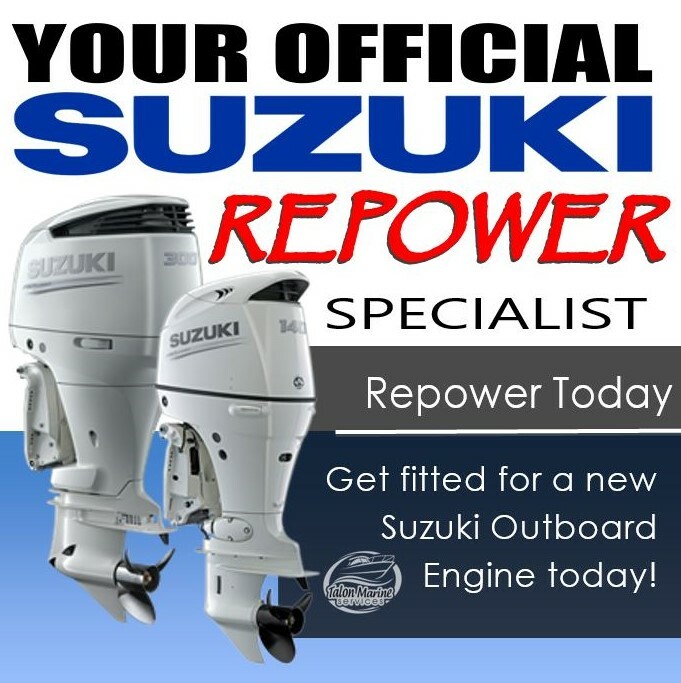 Talon Marine Services is Orlando's official Suzuki repower specialist. Talon Marine Services is a full service marine sales and repair facility serving the Oviedo, Winter Springs, and Central Florida areas. Whether you’re an experienced boater or just a beginner, our friendly and knowledgeable staff is committed to giving you a positive experience and ensuring all your boating and sales needs are met. Contact us today to experience the Talon Marine difference!